I love this Blog …. I love my job …. 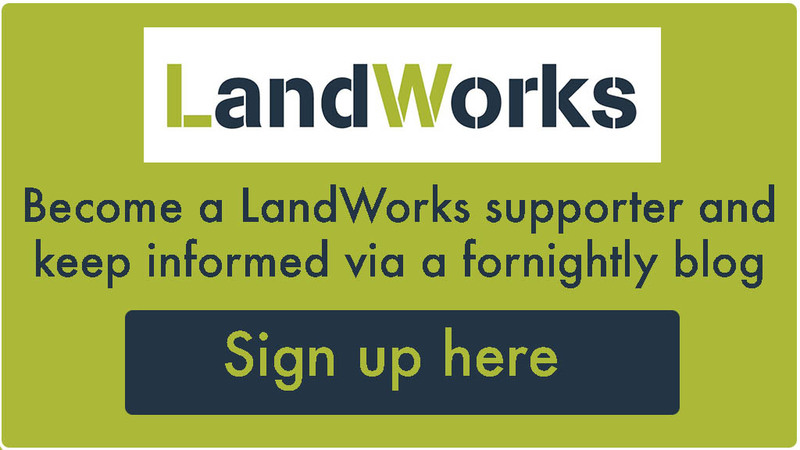 It shows how LandWorks can change someones life for the better ….